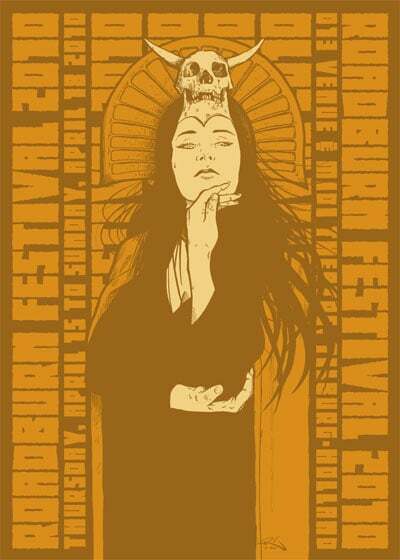 We have two three-day passes for Roadburn to give to the first person that can demonstrate to us that they are actually traveling to Holland next week. We need some proof that you are not a scalper. Contact us at thecityofdevils@gmail.com to be considered.